This is my first pallet project. 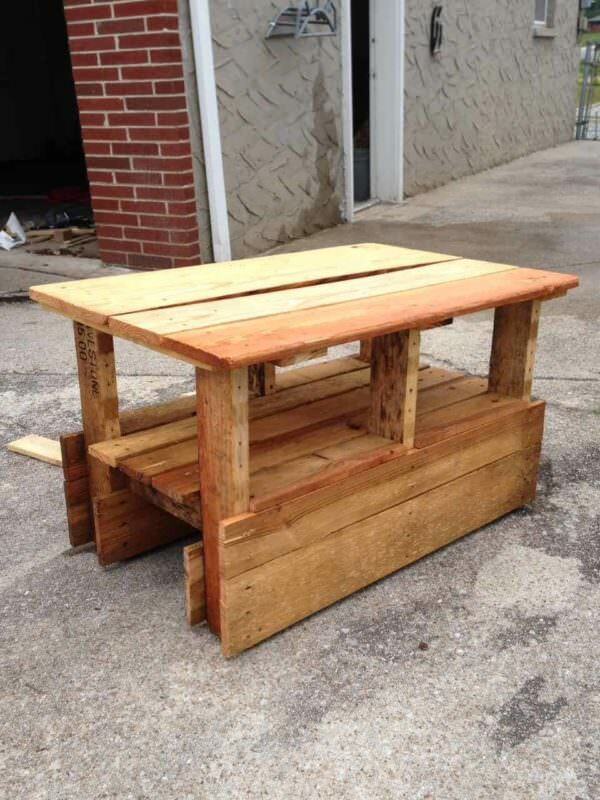 This coffee table is made out of 1 recycled small pallet and 1 large pallet. It took me 3 afternoons to finish it. From Pallet To Coffee Table!